In the month of May Food Lover’s Market and Tru-Cape Apples partnered with FoodForward SA to raise awareness around World Hunger Day. Organisations like FoodForward SA are vital to provide for those not in a positon to provide for themselves. 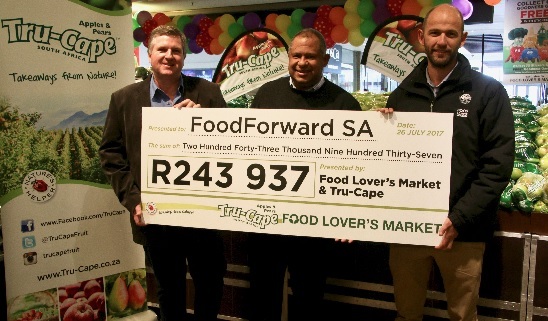 In an effort to alleviate the problem of hunger in South Africa, from 1 May to 28 May, every time a customer bought a bag of Tru-Cape Apples in Food Lover’s Market stores nationwide, a donation of 86 cents was made which totaled R243 937. This donation was made to FoodForward SA allowing us to facilitate the provision of 283 647 meals to people in need. FoodForward SA partners with major food retailers and manufacturers to rescue edible food before it goes to waste. This food is distributed to the 600 beneficiary organisations we assist nationally, who in turn assist 250 000 people daily. 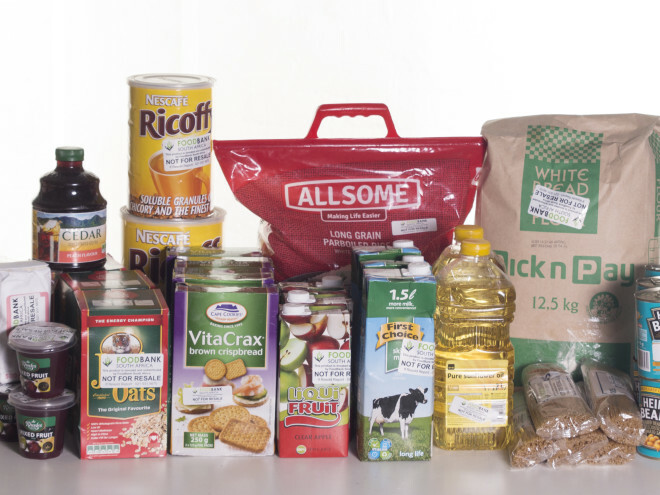 The donations facilitated by our partnership ensures that FoodForward SA is able to continue to provide food to those in need, working towards reaching more of the 14 million hungry South Africans. 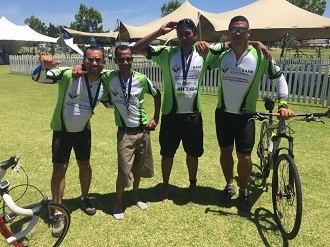 In the previous financial year FoodForward SA facilitated the provision of 14, 5 million meals, working tirelessly to fulfill their vision of “A South Africa without hunger”. We are proud to be in a longstanding partnership with Food Lover’s Market in the fight against hunger and are very grateful for the proceeds raised from this campaign.